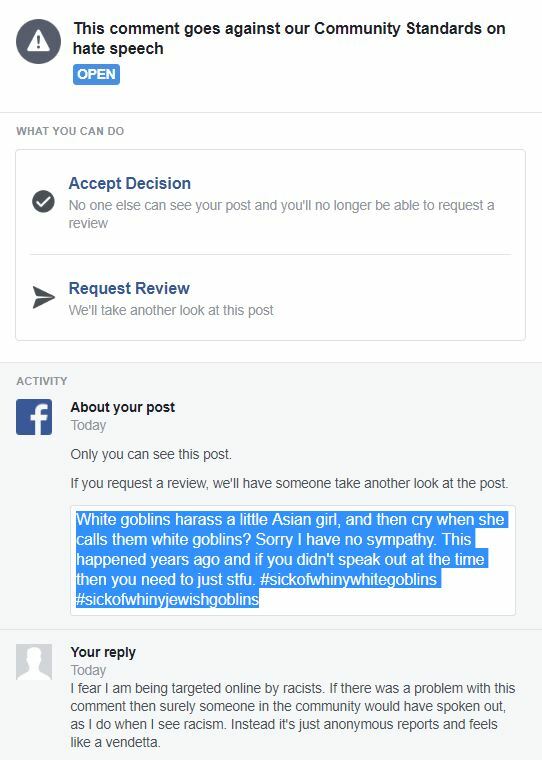 Just got suspended again on Facebook. This might be a permanent suspension. So many things wrong here. I am being targeted by Zionists as proven by the fact that they are gloating on my timeline, and I can’t even respond. They use fake ‘burner’ accounts to bully and harass people and when you respond they get you banned. I will update this post.